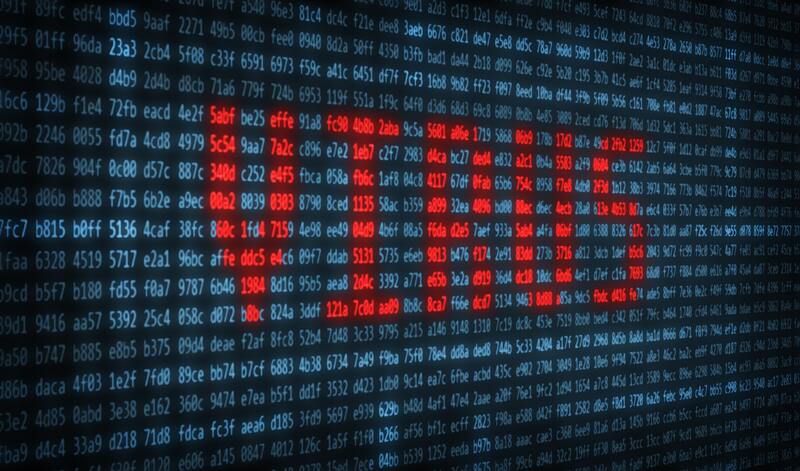 Medical institutions are being dealt a blow by cybercrime. Three hospitals in the UK were forced to halt operations and cancel hundreds of scheduled surgeries after a computer virus froze the IT system of the National Health Service (NHS) just last week. The affected IT system, which linked together several medical institutions for improved quality of services, was completely shut down in order to detect, isolate, and eliminate the virus. Details on the nature of the virus and how it got into the NHS system were not disclosed. As we move further into the digital age, nearly all businesses and institutions are becoming increasingly dependent on computers to store data, with a sizable number even keeping all of their data on electronic files. At hospitals, a lot of this information is sensitive and private, drawing cybercriminals in like moths to a flame. The urgency of healthcare services also give criminals additional leverage. Freedom of information requests published last month revealed that 28 of the 29 NHS trusts that shared data with the request had suffered ransomware attacks in the last year. Just this February, a California hospital paid nearly $100,000 to a ransomware attacker. With attacks like these plaguing the community, the British government unveiled that it plans to spend £1.9 billion ($2.3 billion) on enhancing cybersecurity. As the internet continues to grow its impact on our lives, it’s becoming more and more imperative to invest in ways to protect ourselves. Recent cybersecurity innovations include using quantum data as passwords, advanced biometric checkpoints that use brain scans, and ingestible pills that link together your passwords with your devices. With even more innovations coming up, hopefully the future of the internet is safer and more secure than the present.